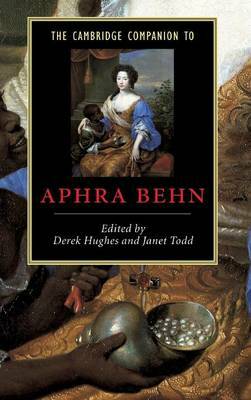 Aphra Behn's novel Oroonoko (1688) is one of the most widely studied works of seventeenth-century literature, because of its powerful representation of slavery and complex portrayal of ways in which differing races and cultures - European, Black African, and Native American - observe and misinterpret each other. 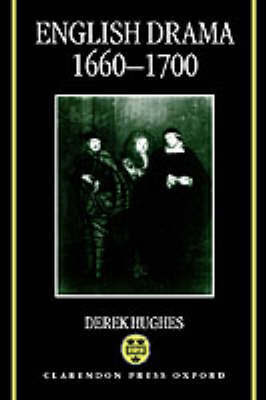 This edition presents a new edition of Oroonoko, with unprecedentedly full and informative commentary, along with complete texts of three major British seventeenth-century works concerned with race and colonialism: Henry Neville's The Isle of Pines (1668), Behn's Abdelazer (1676), and Thomas Southerne's tragedy Oroonoko (1696). It combines these with a rich anthology of European discussions of slavery, racial difference, and colonial conquest from the mid-sixteenth century to the time of Behn's death. Many are taken from important works that have not hitherto been easily available, and the collection offers an unrivaled resource for studying the culture that produced Britain's first major fictions of slavery. 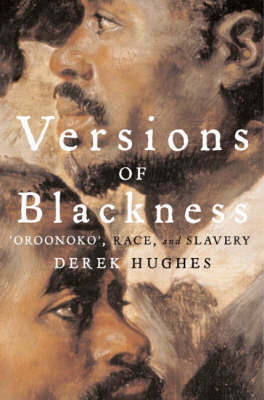 Buy Versions of Blackness by Derek Hughes from Australia's Online Independent Bookstore, Boomerang Books. Derek Hughes is a Professor of English at the University of Aberdeen, and formerly held a chair at the University of Warwick. He has published widely on Restoration literature in journals such as ELH, Essays in Criticism, and Philological Quarterly, and is internationally recognized as a leading authority on Restoration Drama. 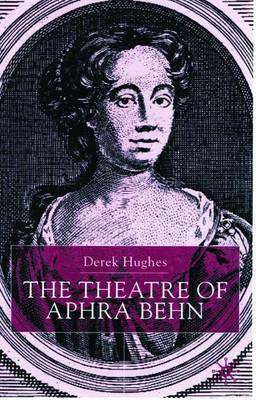 His books include English Drama, 1660-1700 (1996) and The Theatre of Aphra Behn (2001). With Janet Todd, he edited the Cambridge Companion to Aphra Behn (2004). 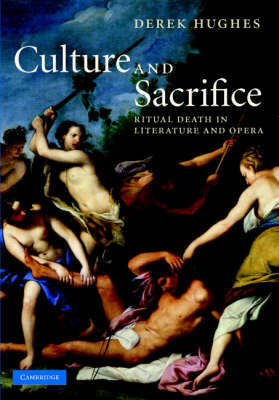 He is currently completing a monograph on the representation of human sacrifice in literature, which reflects extensive research into early European contacts with America.